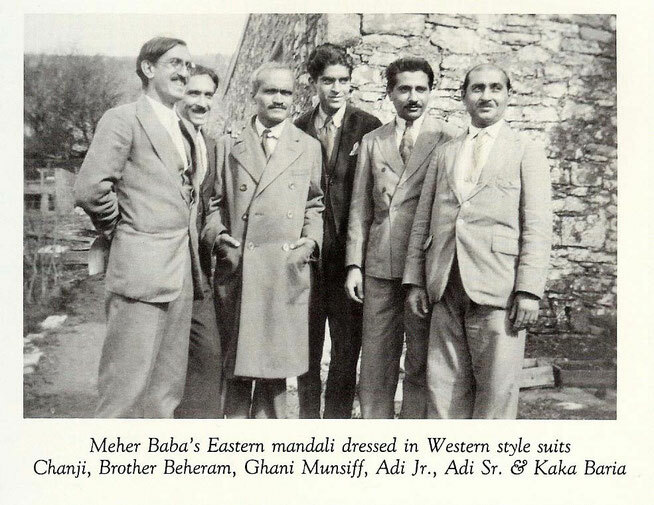 MEN - meherbabatravels jimdo page! 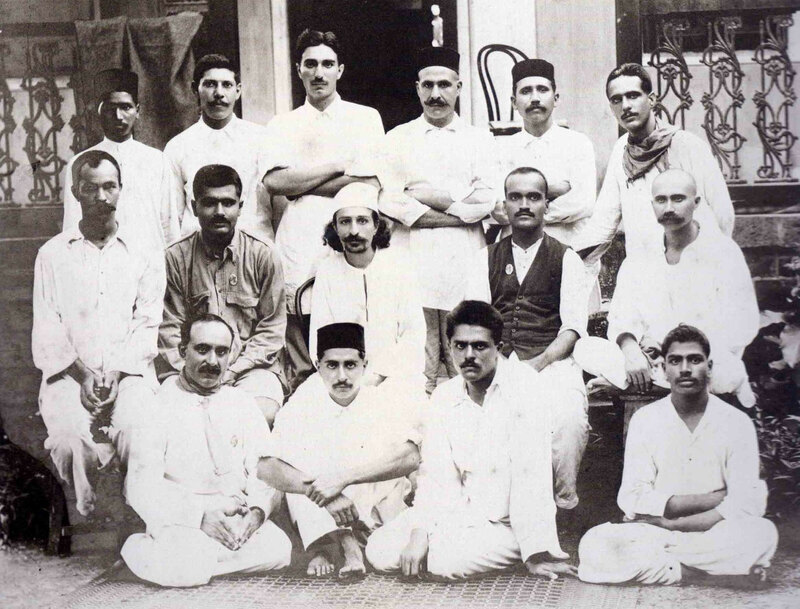 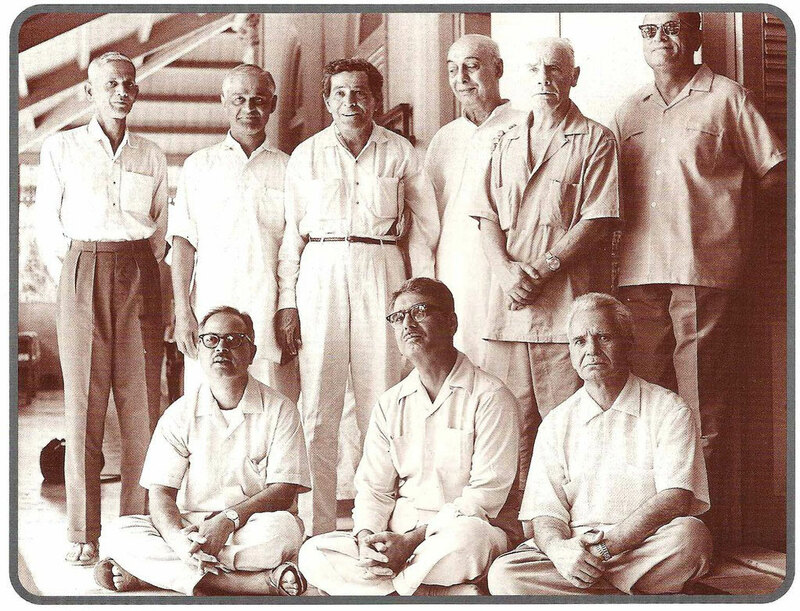 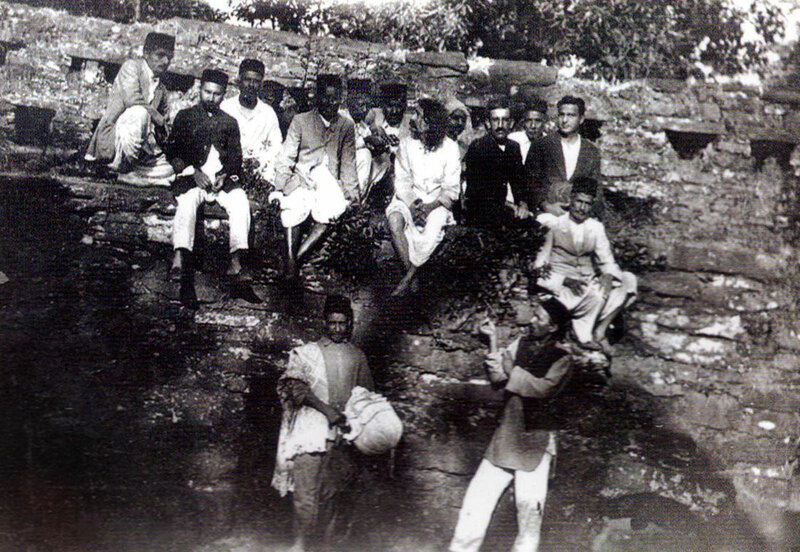 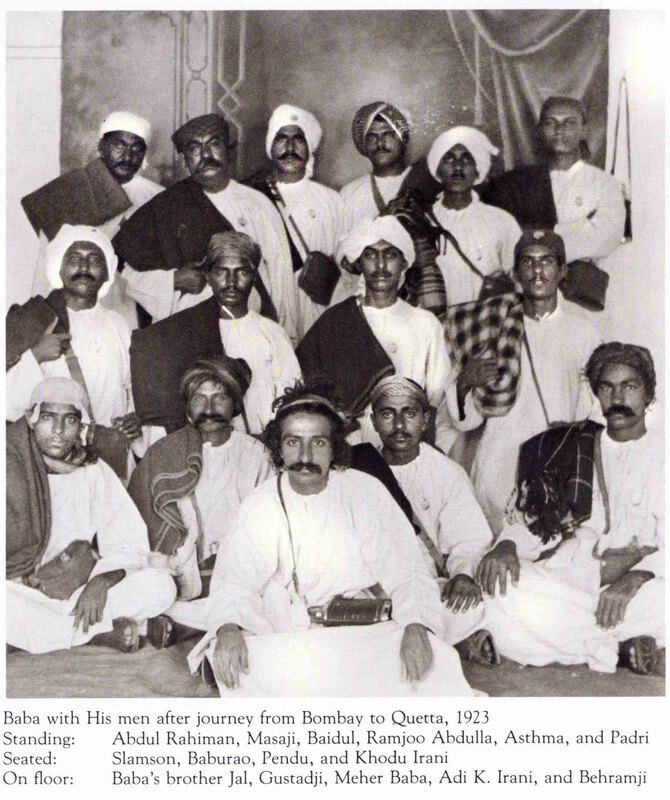 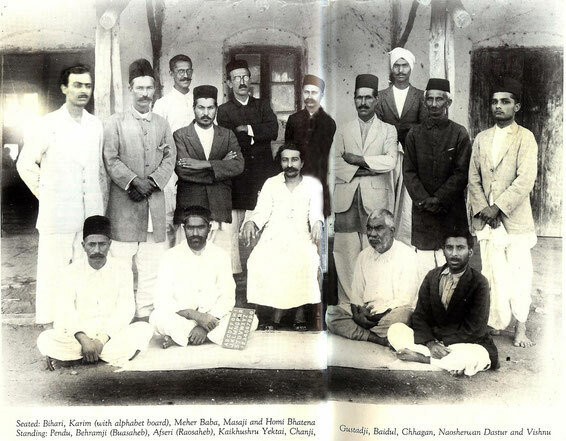 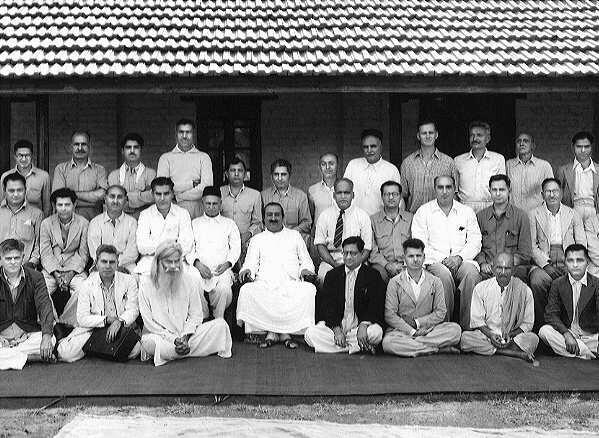 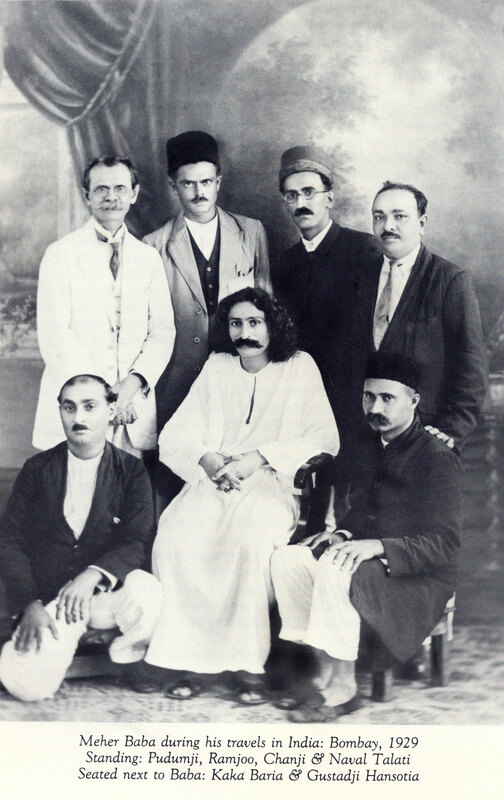 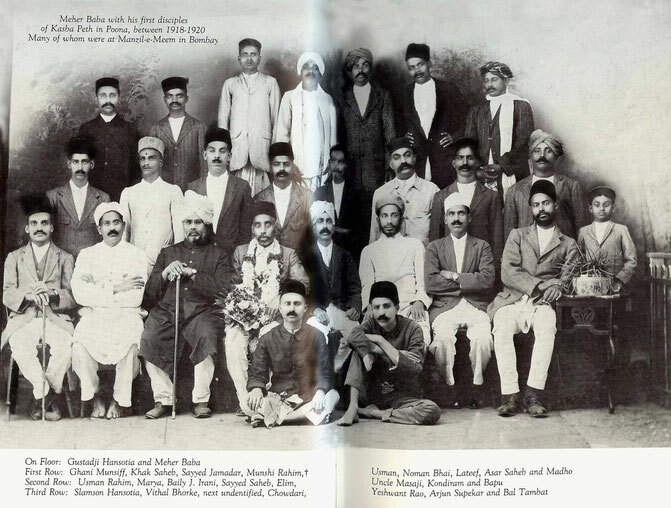 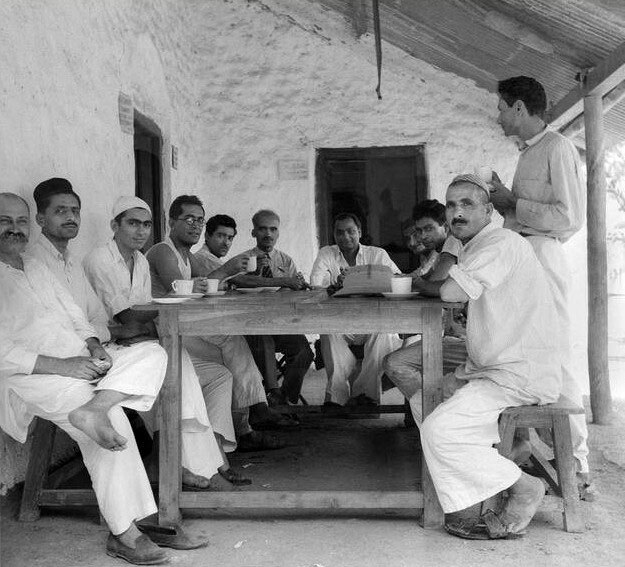 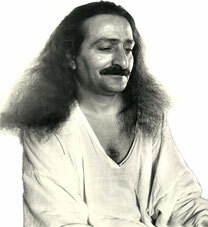 1930 : Meher Baba with his men. 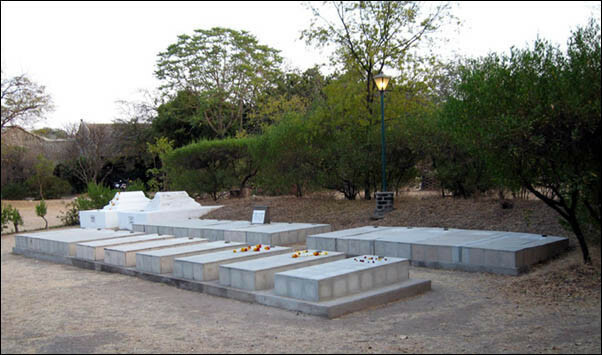 Photographed by Paul Brunton.